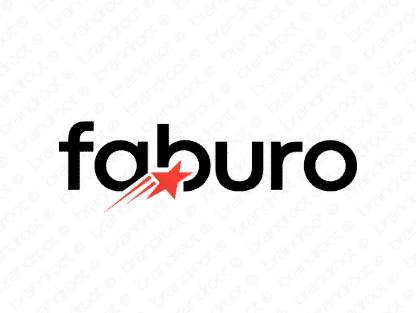 Brand faburo is for sale on Brandroot.com! Crisp and stylish, this divine sounding name takes inspiration from the word "fabulous". Faburo conveys a great sense of sophistication and extravagance that makes it ideal for fashion and beauty brands, innovative design studios or entertainment media. You will have full ownership and rights to Faburo.com. One of our professional Brandroot representatives will contact you and walk you through the entire transfer process.